“Famiglia.” That wonderful Italian word meaning “family” is a key component of the Zino Ristorante dining experience. Although technically a restaurant, Zino has all the delightful hallmarks of a small, family-owned and operated Italian trattoria: a locals favorite that’s perfect for enjoying a warm, family-like atmosphere, delicious home cooking from the heart and an imaginative wine list. 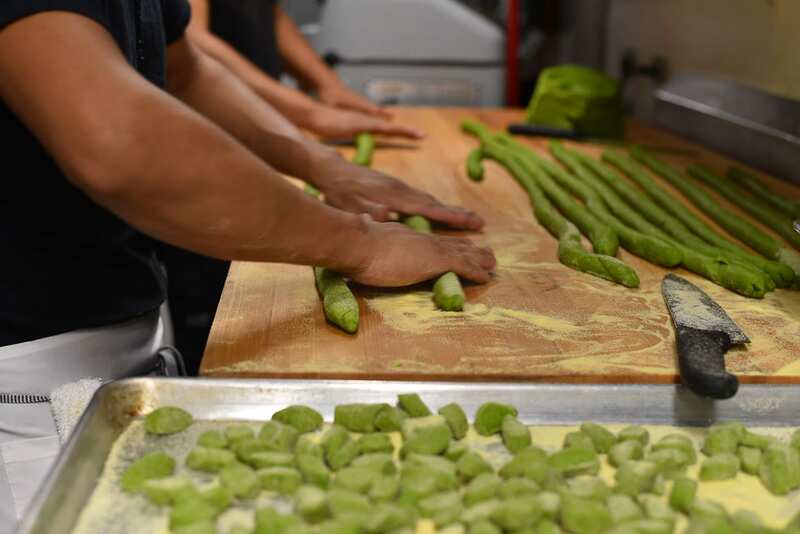 At family owned and operated Zino Ristorante in Edwards, the food is Italian inspired, but the dynamism and warmth are pure Italian. Given our Mediterranean influences, the menu is never boring and always delicious. 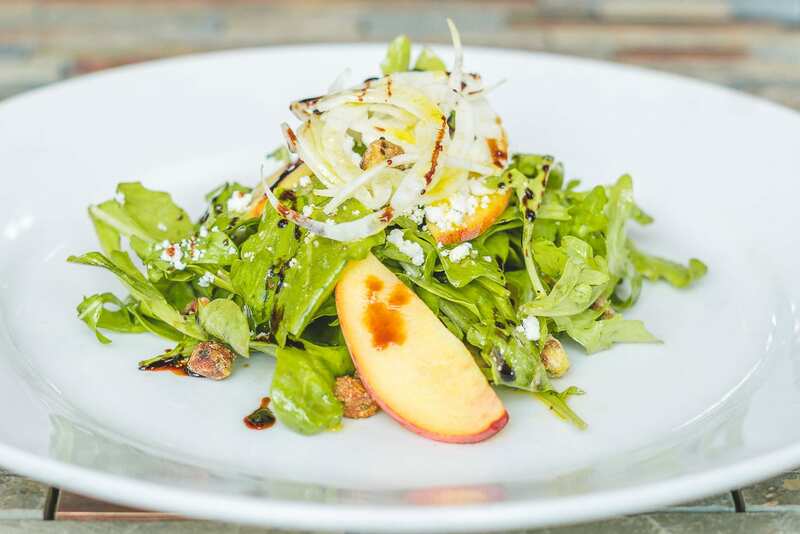 Biannual menu changes pay homage to the seasons freshest ingredients. 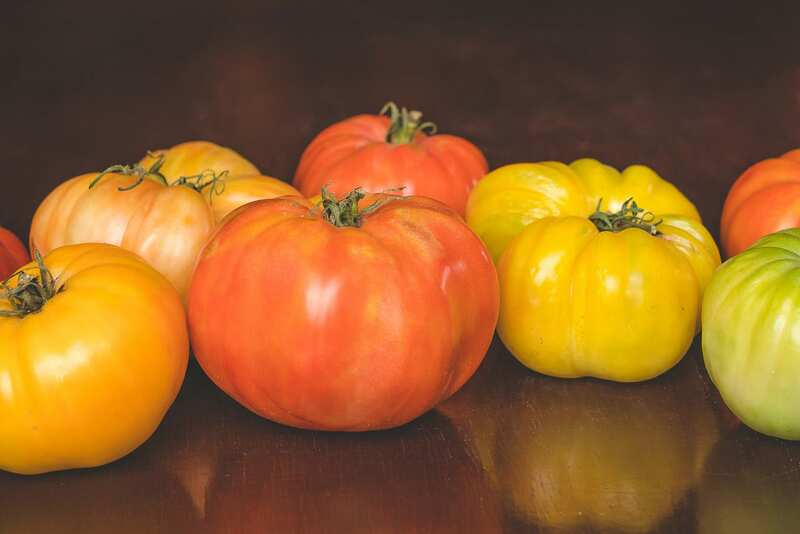 Mainstays include the always-popular house made burrata, but executive chef Nick Haley’s creative streak of his grandmother and mom inspired dishes come alive as seasonal menus take shape. 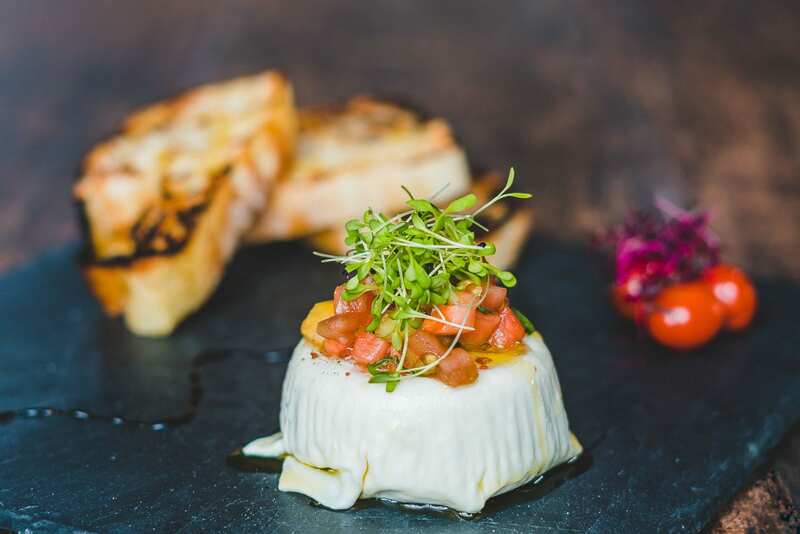 Whether for drinks in the vibrant upstairs bar or vinous libations to pair with Haley’s menu, Naples-born partner Giuseppe Bosco’s well-curated wine list has something for all palates and budgets. Most of the wines are Italian – primarily Tuscan and Piemontese – but guests can also find excellent choices from American wineries. 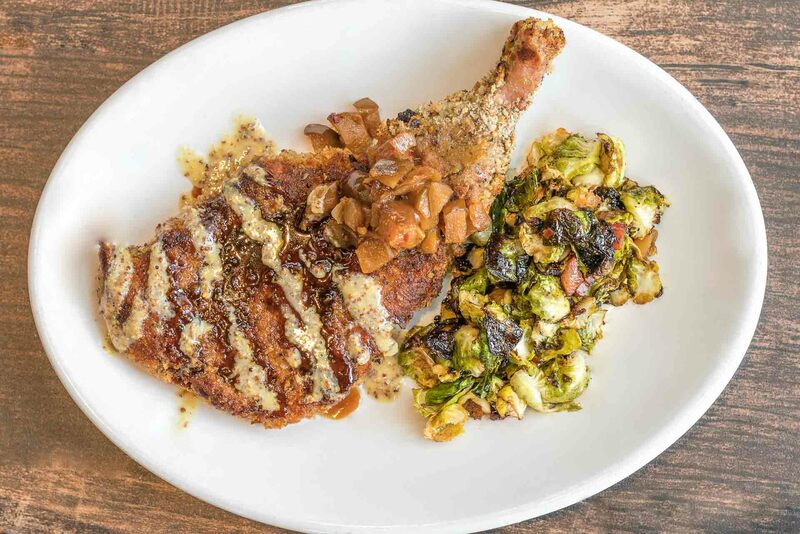 Bosco’s infectious energy in the front of the house and the inventive cuisine of well-traveled, Piemontese-trained Chef Haley combine to make Zino a locals favorite that Vail Valley guests can enjoy year-round. Haley, born in Saskatchewan and raised in Denver, trained in Paris and Piemonte, Italy before settling in Vail. His passion for cooking is rooted in his childhood, cooking rhubarb, strawberries and East European dishes with his mother and grandmother. In July 2011, Haley became both Zino’s executive chef and co-owner. Before becoming executive chef Haley often states the value of how “Everything else up to that point was practice.” Prior experience defined how he wanted to run the kitchen, treat his staff and, just as importantly, be treated by them. His culinary style, born of his love of Italian cuisine, would now be Zino’s style. Passion for the art of hospitality defines Zino Ristorante partner and general manager Giuseppe Bosco. His restaurant life began at age 15 in a dish pit while he was in high school in his childhood hometown of Naples, Italy. From there, steppingstones on his arduous career path to Zino included jobs on Mediterranean cruise ships and at the iconic luxury hotel Suvretta House in St. Moritz, Switzerland. In 1999, Giuseppe crossed the Atlantic after landing a coveted job at L’ Originale Alfredo di Roma Ristorante in Disney’s Epcot. His westward career path continued to Colorado where, in 2004, Giuseppe joined Campo di Fiori. He spent a short time with the restaurant in Aspen, but settled in Vail as Campo’s general manager where his path crossed Alisha Quinn’s. In 2007, the couple married. 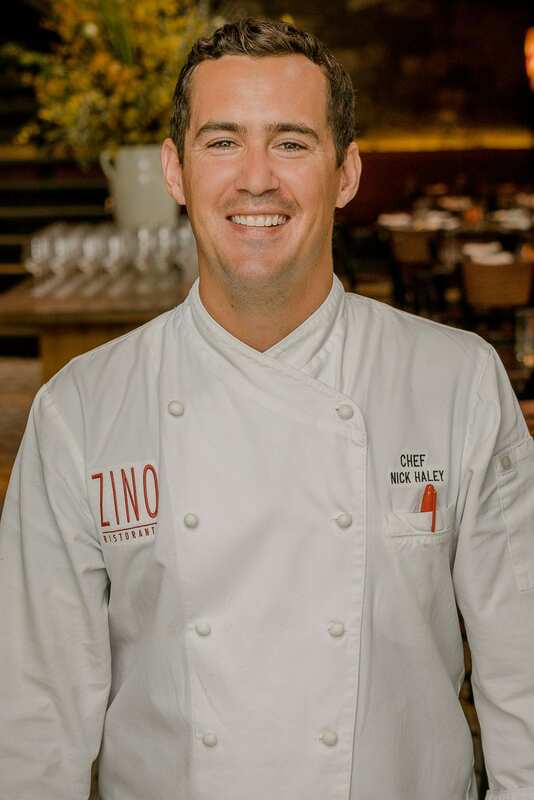 The couple took a leap of faith and joined veteran Vailrestaurateur Kevin Clair when he reopened Zino in June 2010 after a nearly 10 year hiatus. 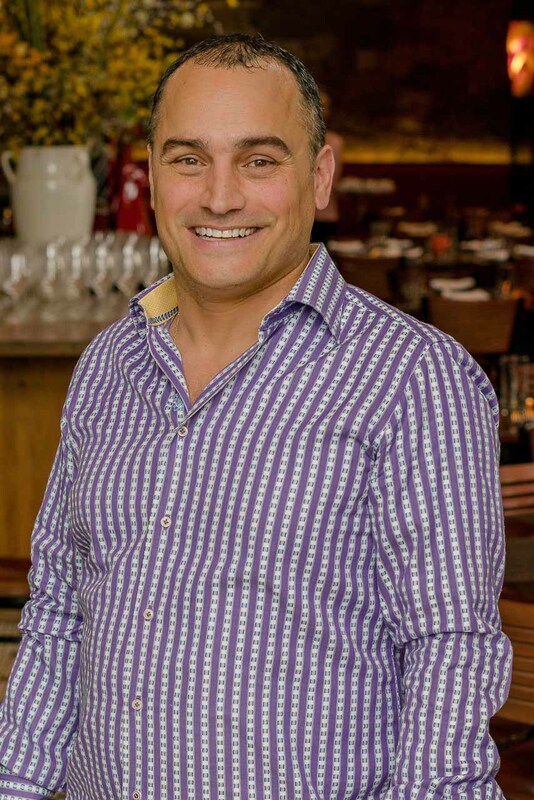 With partner and talented executive chef, Nick Haley, Giuseppe successfully crafted a warm, hospitable year-round Italian dining experience that has become a favorite of locals and guests. Friends who are locals introduced us to Zino two or three years ago and we make it a point to dine there when we ski at Beaver Creek. 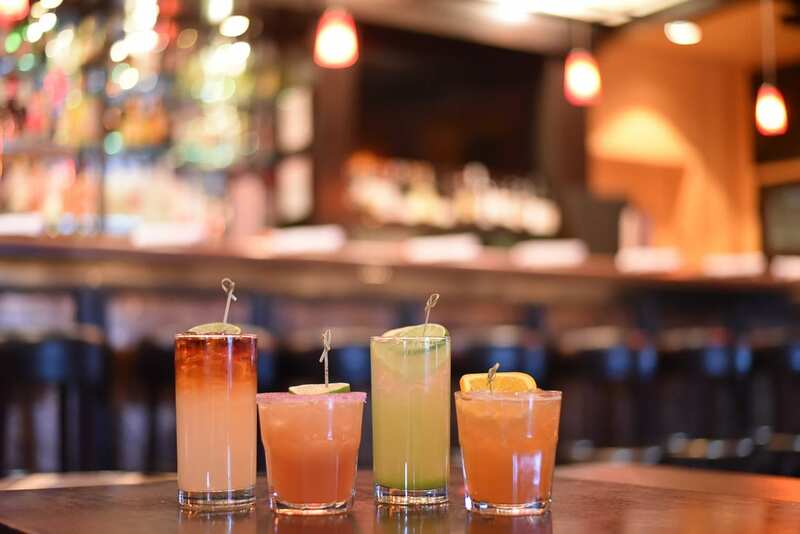 We love the ambiance, the food is some of the best we have had in the Valley and we have had excellent service. We would highly recommend Zino when visiting the area. Best Italian Restaurant in the Beaver Creek area. 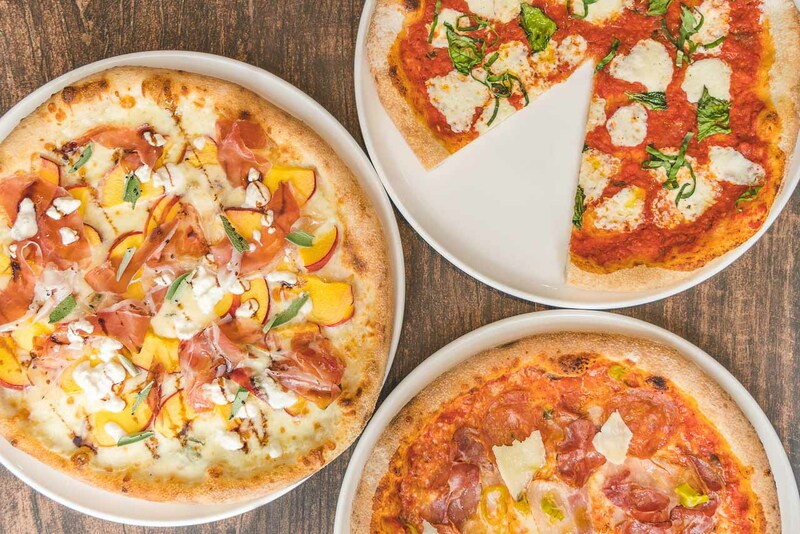 Zino serves high quality Italian food in the Beaver Creek area. Menu is not complicated, but with great selections in each category. Pastas, Pizzas, Entrees, Deserts... all really fine! Worth a visit or a detour. This is on my top 5 go to spots in the entire Vail, Beaver, Edwards area! Whether it’s a table for two, add your kids, or a group of family and friends, do not miss Zino during your stay in the mountains!! This is our favorite restaurant in the valley. The food and atmosphere are top notch. I wish every business in town was this passionate about what they do. Thanks for the wonderful food! "This was my thrid time at Zino's and I will keep on coming back! Great italian, fresh perfectly cooked dishes, delicious pizzas, friendly staff, great value! Truly recommend!" "Not our first visit - we went for Tuesday mussels madness. Both had mussels - outstanding with a different than normal dipping liquid. We also shared a dish of papardelle with veal meatballs - homemade pasta done well and very light meatballs - yum! Al fresco table topped it all off. " "We always enjoy our visits at Zino's. The staff is attentive and knowledgeable about our dietary needs. I would highly recommend Zino's , can't wait to go back." "Celebrated a friend's 50th birthday and everything about the evening was perfect. The atmosphere, the food, the specials, the wait staff, the hostess. We come here for every birthday celebration and girls night out. I highly recommend this restaurant." + 25% off select bottles of wine!